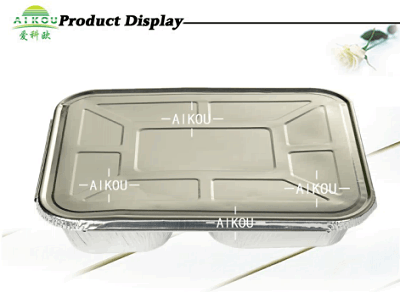 More healthier food packaging, please try the aluminum foil food containers . Are you still using the PET box to pack the food? Will you be afraid that the foam food box will harm your body? From now, you are no need to alarm. Because the aluminum foil food boxes come out. 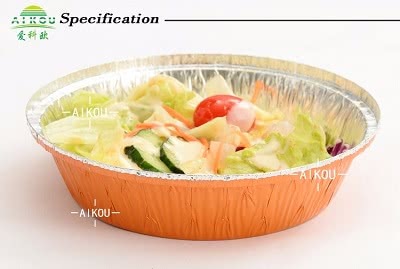 which is packed by form or plastic box, it will have some flavor. 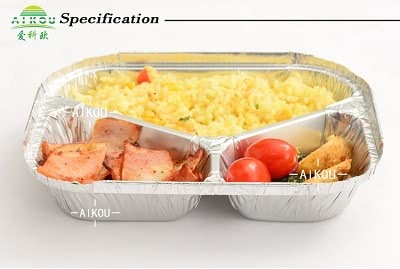 that kind of container is not suitable to tough the hot food. food containers for a long time. The aluminum foil container is airtight . So it can keep the freshness of foods. If you want to know more models, feel free to contact us.